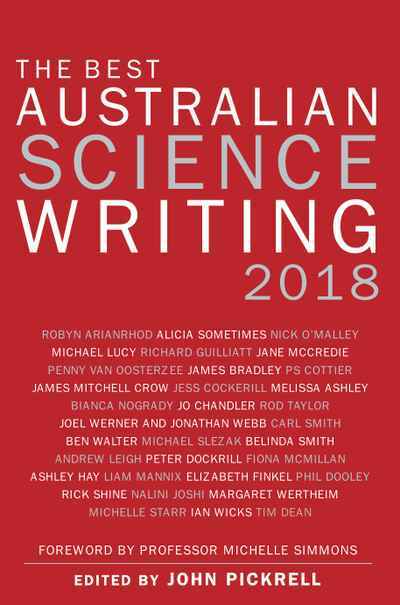 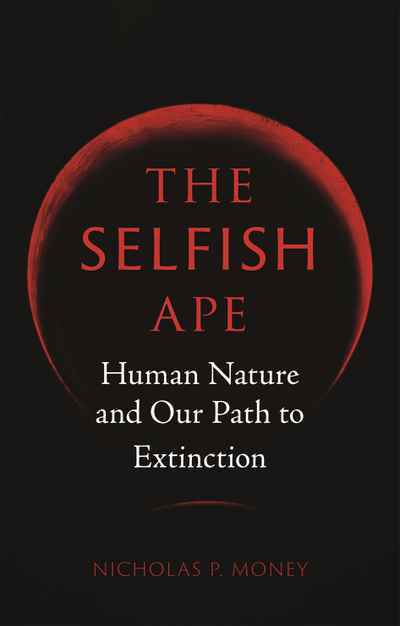 This popular yearly anthology gives a snapshot of the very best science writing Australia has to offer, including everything from the most esoteric philosophical questions about ourselves and the universe, through to practical questions about the environment in which we live. 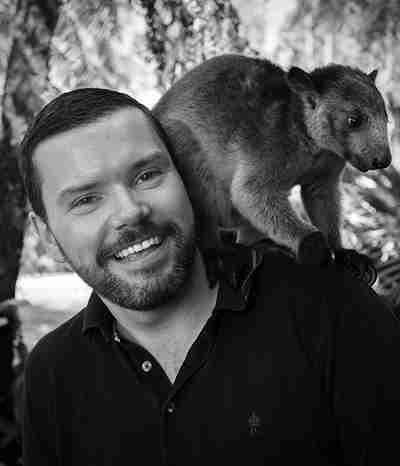 Now in its eighth year, The Best Australian Science Writing 2018 draws on the knowledge and insight of Australia’s brightest authors, journalists and scientists to challenge perceptions of the world we think we know. 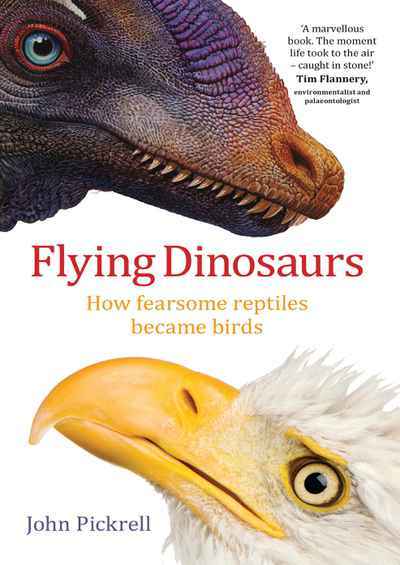 This year’s selection includes the best of Australia’s science writing talent: Jo Chandler, Andrew Leigh, Michael Slezak, Elizabeth Finkel, Bianca Nogrady, Ashley Hay, Joel Werner, Margaret Wertheim and many more. 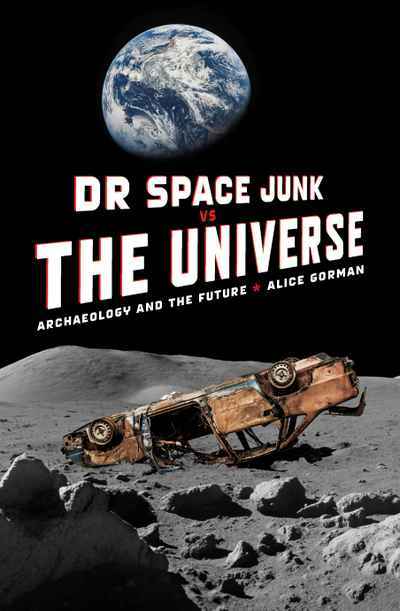 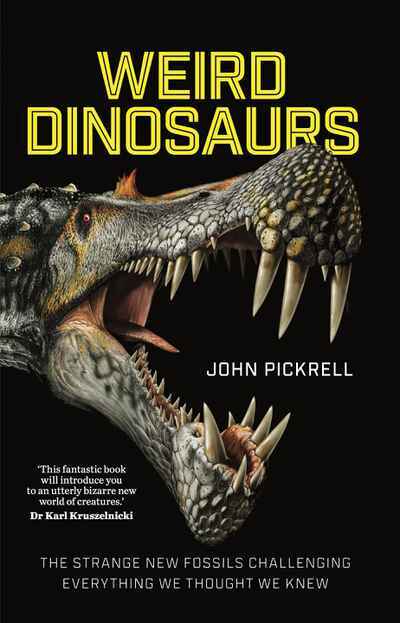 John Pickrell is an award-winning freelance journalist, the author of Flying Dinosaurs and Weird Dinosaurs and a former editor of Australian Geographic.